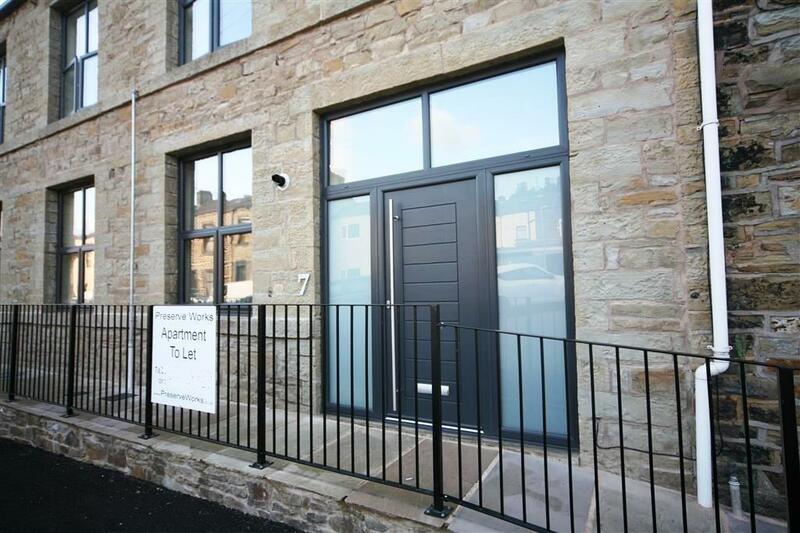 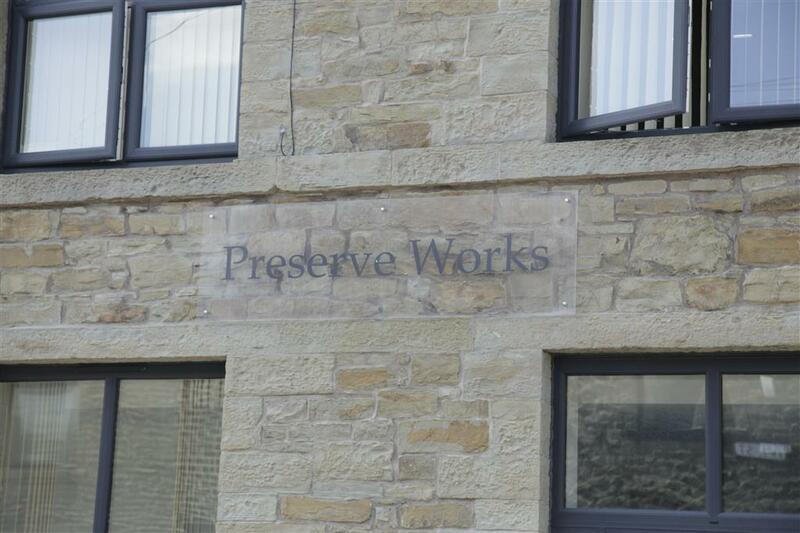 The Preserve Works, Waterfoot is a fully refurbished, modern rental apartment within a stylish historical building conversion. 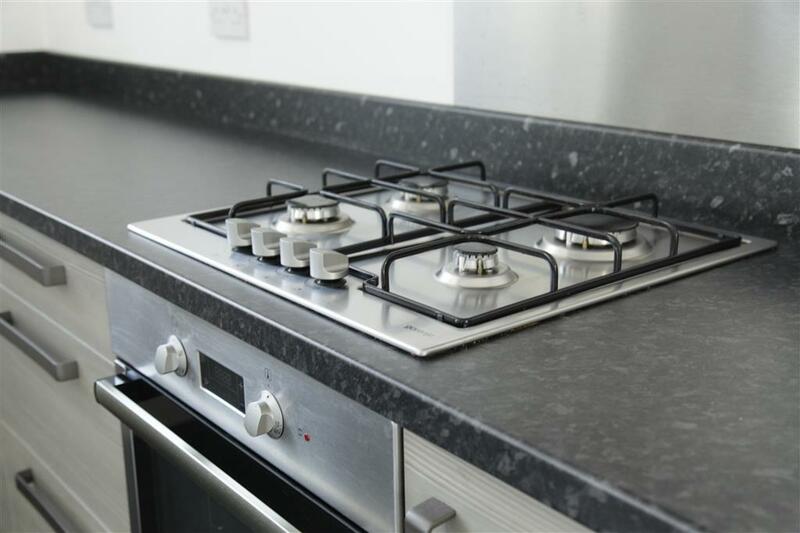 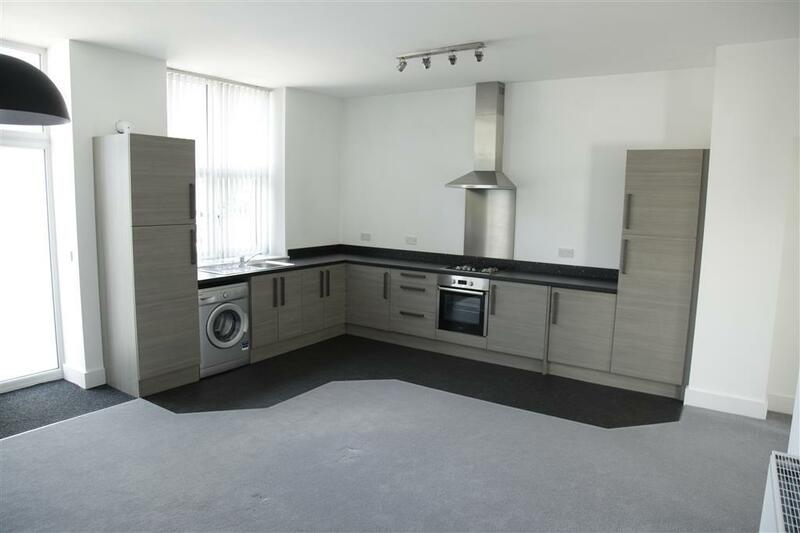 Boasting a contemporary finish throughout, the property includes a sleek zebrano finished kitchen with built-in appliances and a beautifully presented shower room. 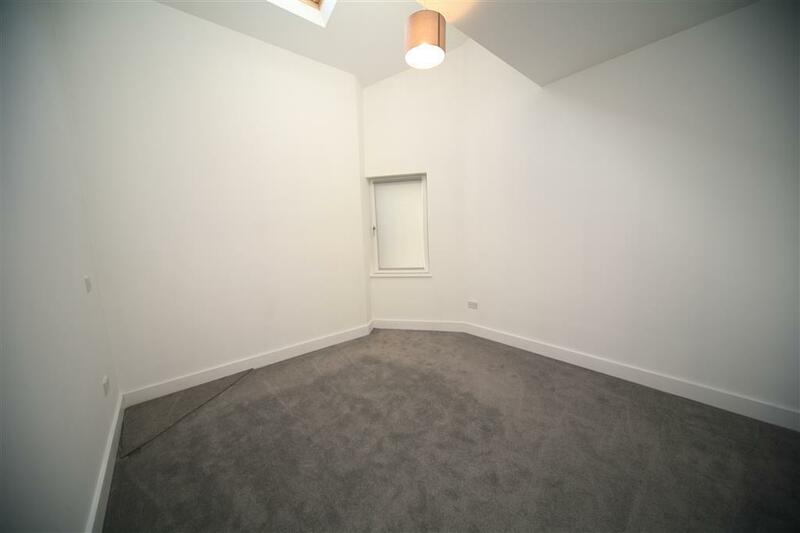 Accessed through its own private entrance with no communal areas, the property briefly internally comprises; open plan lounge / dining kitchen, bedroom and shower room. 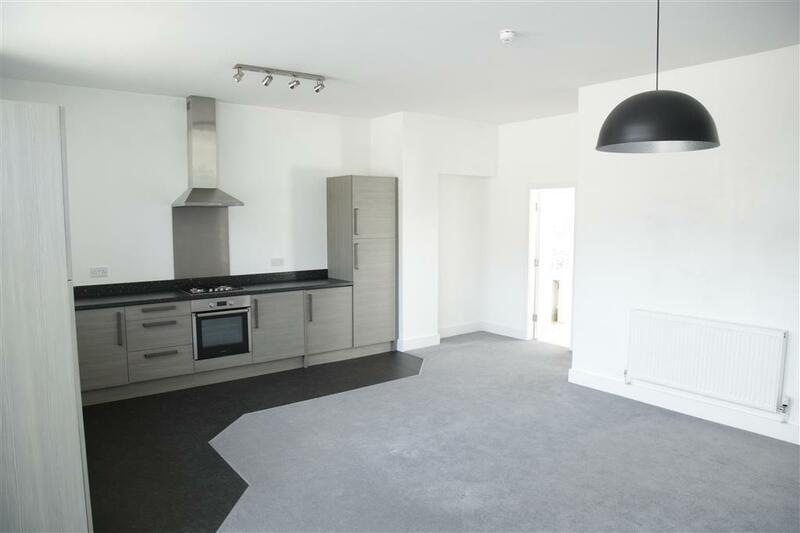 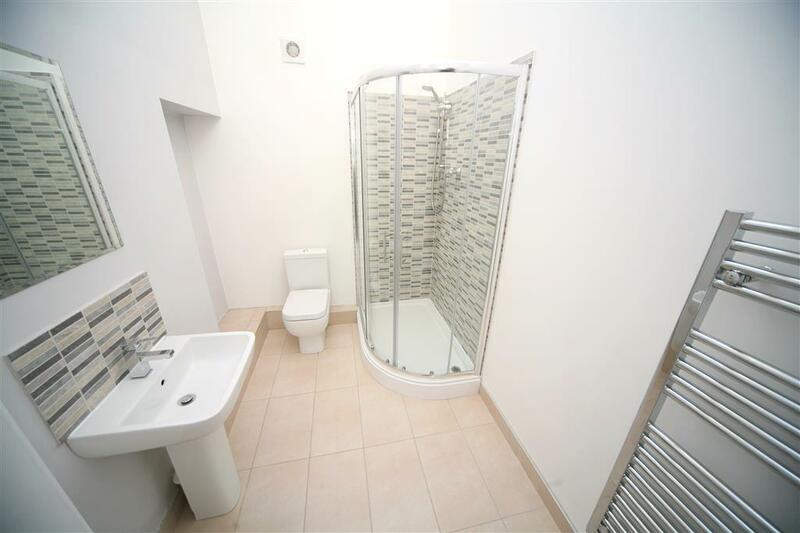 The property is excellently presented throughout, providing an outstanding rental opportunity which is available now. 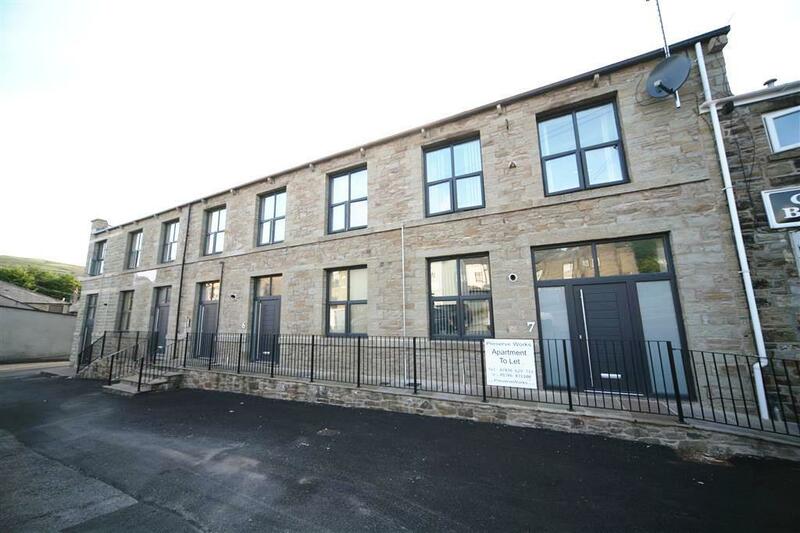 Located close to Waterfoot town centre, this property has good transport and commuter links, with easy access to local amenities, including shopping, Post Office, takeaway food outlets and professional services, while comprehensive further facilities are available throughout Rossendale as a whole.